when he is sent to live with relatives at their home on the beach. 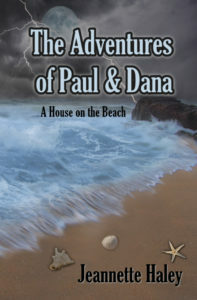 Join him as he embarks on this summer adventure filled with mystery, excitement, hope and the value of family. This book contains questions after each chapter and makes a great bible study or Sunday school tool for kids.